Seals can be found on historical documents, books or vessels. They were used as marks of authentication, identification or ownership, as a proof of closure or an anti-tamper device on documents and vessels, often to protect from unauthorised opening or adulteration of the contents. A new type of seal bag was developed in 2002 in collaboration with the Diplom-qualified restoration experts Forstmeyer/Schrempf. 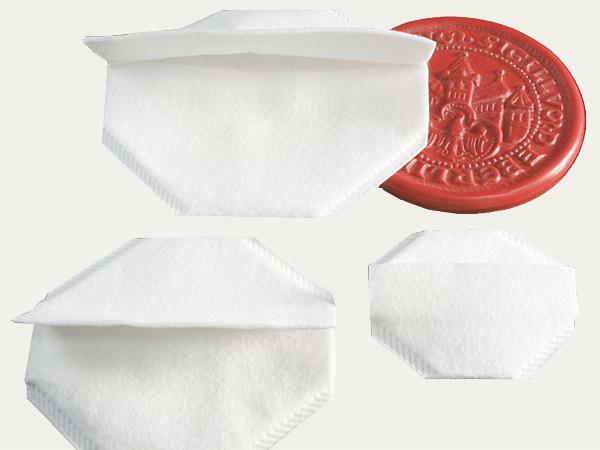 The material selected and the shape of the bag make it ideal for long-term protection and storage of seals.